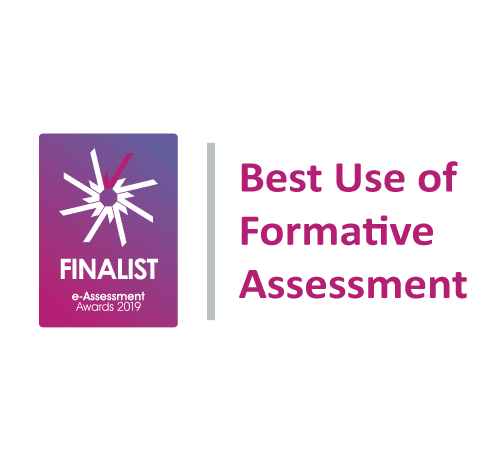 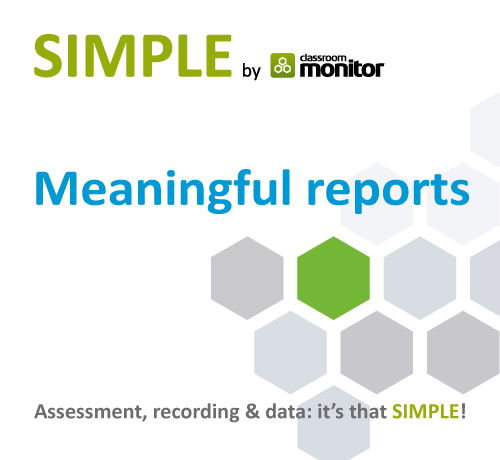 Avoid late nights managing assessment data spreadsheets. 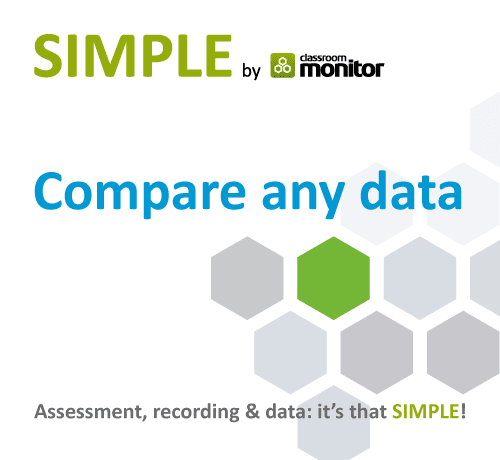 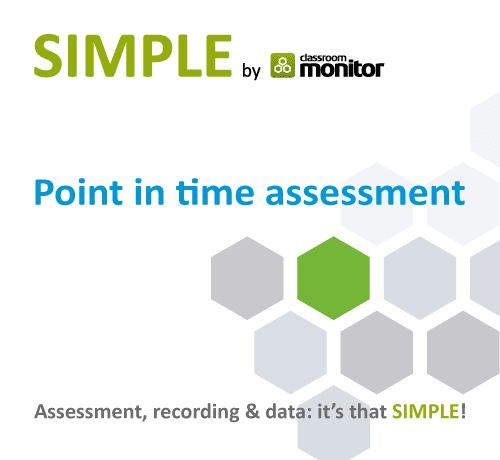 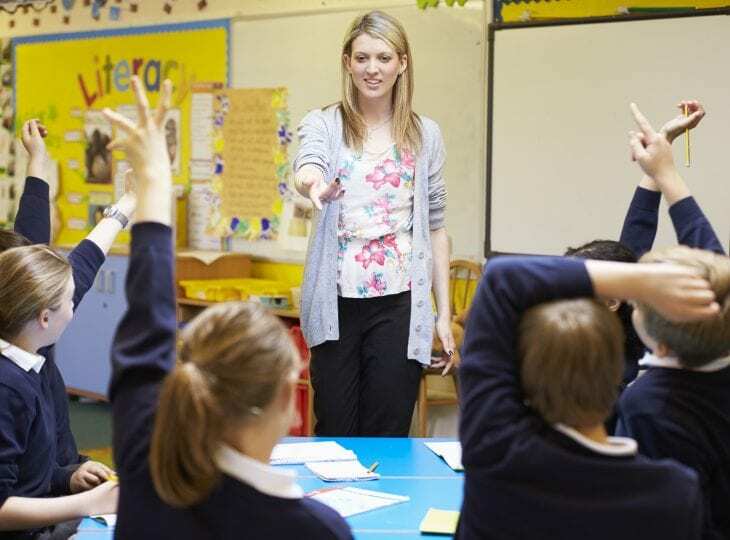 Compare any data quickly with SIMPLE by Classroom Monitor. 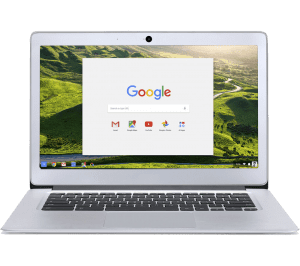 Win 10 Chromebooks for your school worth over £2000!